Dr Organics was acquired in 2009 by Gary Taneja. Gary’s 15 years of experience in the Consumer Sales & Marketing Industry made him realize that he could take his company to a higher level by creating a pure All-Natural Castile soap line. His high standards challenged everyone associated in making the product to produce a top level formula that could compete with any of the leading castile brands in the market and also make Dr Organics one of the leading US producers of an All-Natural Castile soap line, at a price that all customers can afford. Currently, all Dr Organics products are manufactured in a state of the art facility in Eatontown, New Jersey. 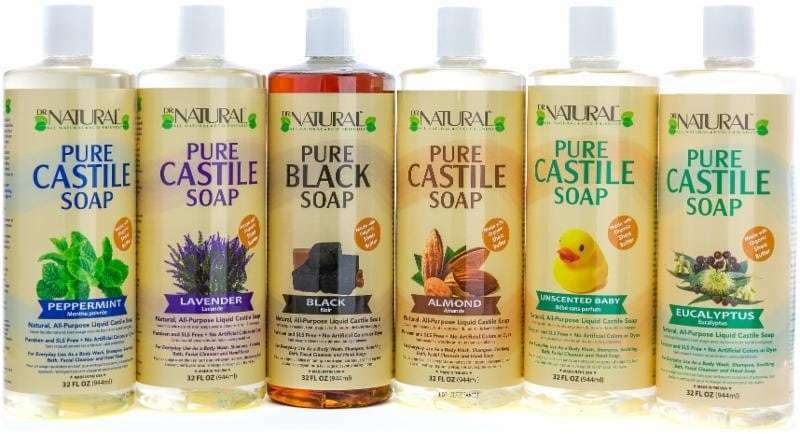 Our main brand, Dr Natural offers a complete line of all Natural Castile Liquid Soaps, Bar Soaps and Body Lotions. Our multi-purpose pure castile soap also offers an exceptional quality and value to its customers by combining pure ingredients like Organic Shea butter and other pure essential oils. As a company we pride ourselves in giving back to the community and making sure that our customers are 100% satisfied. All Dr Organics products are Eco friendly and are proudly made in the USA .